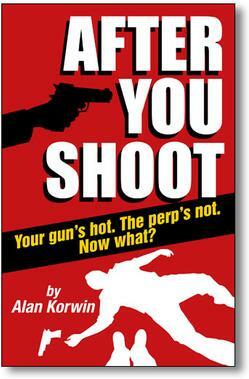 After You Shoot, the new book by Alan Korwin answers these life-or-death questions. After you shoot in self defense, you face a possible murder trial. Even if you're completely innocent. And that may be a bigger risk to you than the would-be killer you just stopped.